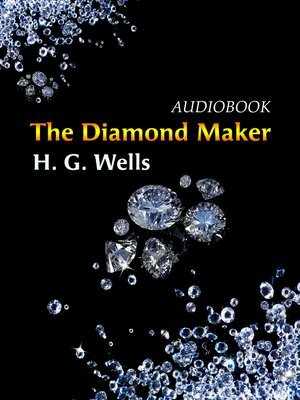 The Diamond Maker is a science fiction story by H. G. Wells. Herbert George "H. G." Wells was an English writer, now best known for his work in the science fiction genre. Wells is sometimes called "The Father of Science Fiction."